To discover the true identity of a region, one must first consider its nature. The flora and fauna that thrive within its borders, the climate and topography that harbor such life, and the cultural behaviors and attitudes that they inform and inspire; these are the keys to embracing a place in its purest form. 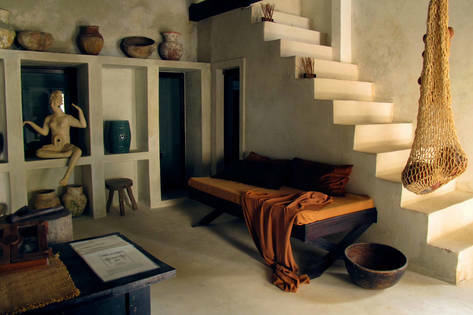 Such is the fundamental philosophy of Coqui Coqui, with luxuriously rustic spa residences across the Yucatán, including a boutique and perfumery, and an array of signature fragrances and bath products, all of which embody the unique native essence and tropic energy of the peninsular Mexican state. 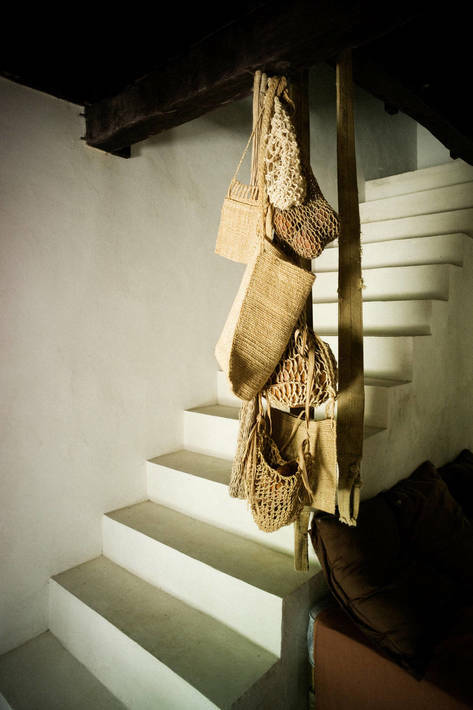 Bags woven of jute, raffia, and unbleached cotton hang near the stairs to a suite at Coqui Coqui Coba. 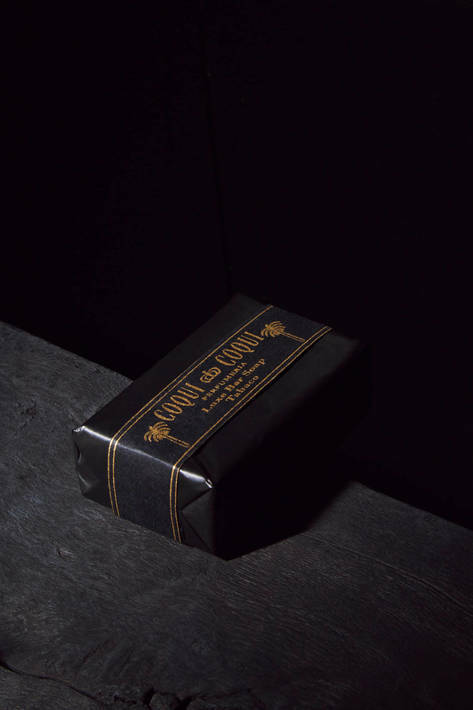 Coqui Coqui scents such as Tabaco and Coco-Coco are also available in a more functional formulation: all-natural mosquito repellent. “The scale is key to achieving what we want,” Malleville has said. 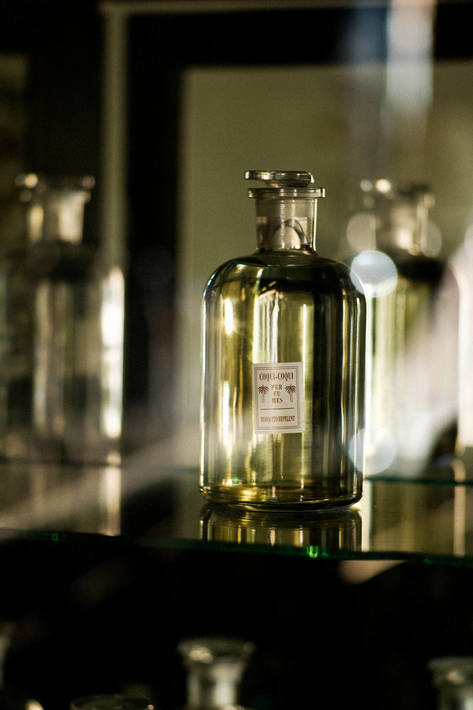 “If we went a little bit bigger, a lot of this would be lost, maybe not in the treatment of the spa, but in the overall experience, in the sense that every room is different and everything is handmade. 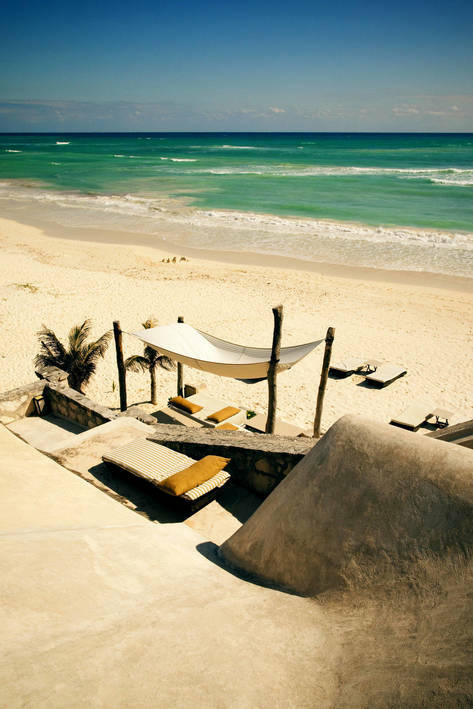 It’s more the feeling of something private and residential, but with the amenities of a hotel.” Pictured here is the terrace suite at Coqui Coqui Tulum. 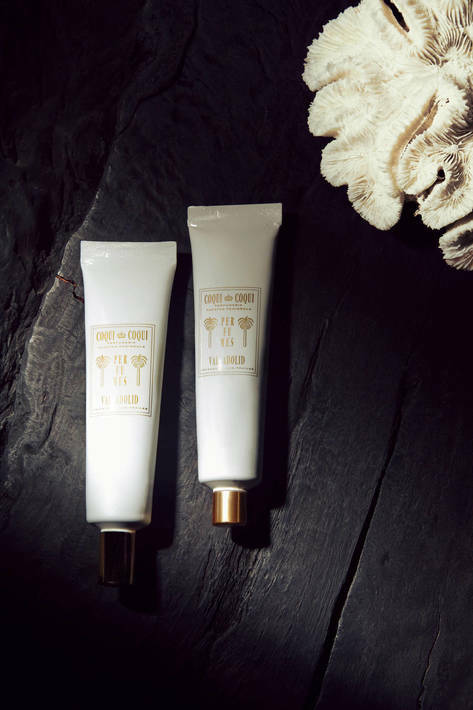 Crafted from native botanical extracts and inspired by tropical aromas, Coqui Coqui fragrances are blended at the flagship perfumery in Valladolid, a Spanish colonial town. The building, previously used as a nursery school, dates to the 16th century. Each Coqui Coqui location represents a significant destination from the cofounders’ journey around the peninsula. 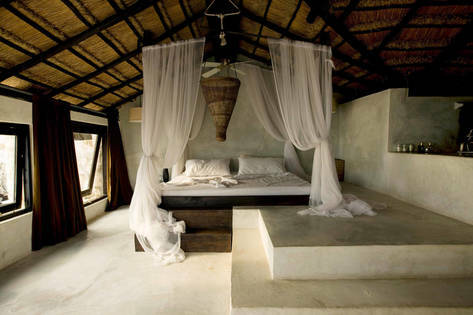 When the founding residence in Tulum was damaged by a hurricane, the couple was displaced to Valladolid, where they soon bought a house. “We loved that it was this sleepy colonial town, no foreigners. It was so genuine.” Soon enough they had established additional residences in Coba, a more adventuresome jungle locale midway between Valladolid and Tulum that appealed to Malleville’s botanical interests, and in regional capital Merida, which offered the best doctors during Bonato’s pregnancy. Malleville, who studied landscape architecture at the National University of Córdoba in Argentina before embarking on a successful modeling career, has long harbored a passion for palm trees. A small, stylized one is tattooed on his left ankle. 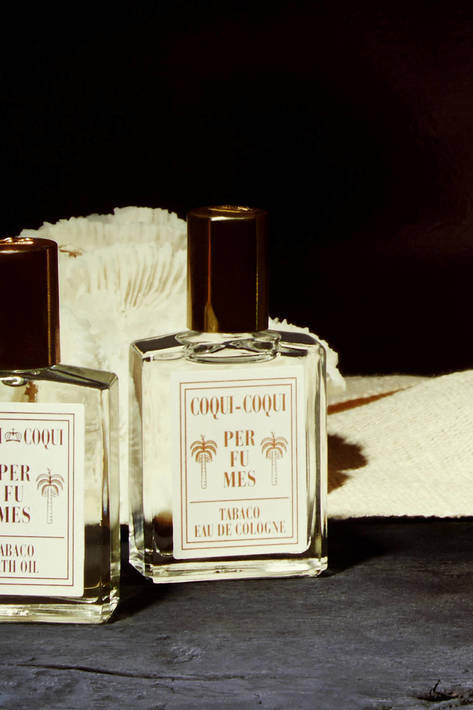 Coqui Coqui’s Tabaco, a unisex eau de cologne, looks back to Malleville’s childhood in Argentina, combining the fragrance of freshly picked tobacco leaves with tart, juicy citrus notes. 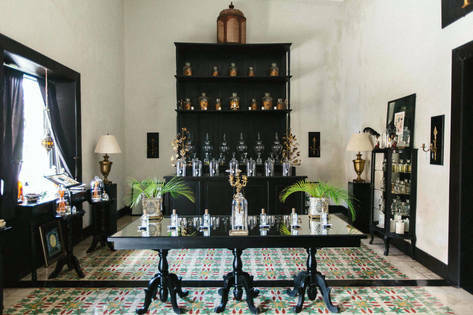 Guests at Coqui Coqui residences and spas are treated to signature amenities such as Tabaco-scented soap, shampoo, and conditioner. 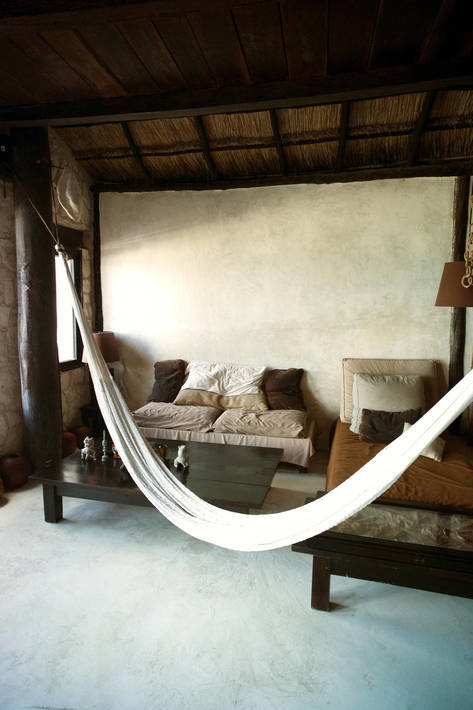 A hammock is one of several inviting perches at Coqui Coqui Tulum. Created in 2003, the beachfront limestone structure reflects the contemporary but rustic style that is the essence of Coqui Coqui. 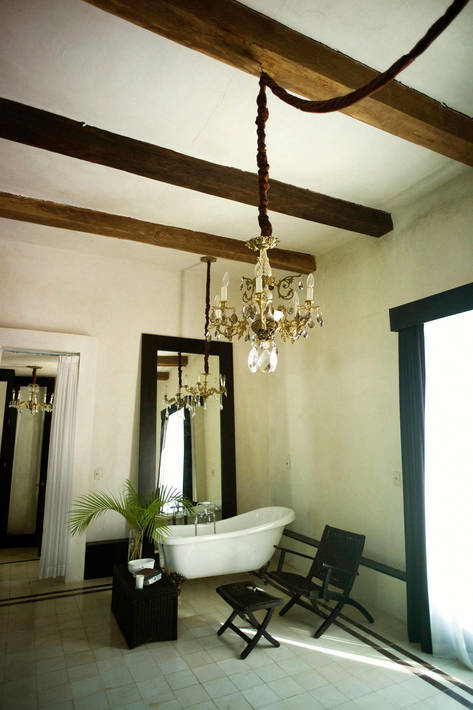 Touches of opulence distinguish Coqui Coqui Merida from the other residences. The 1903 building, set in the midst of a vibrant metropolis, also looks back to Mexico’s Porfirian era.